Last Sunday afternoon, we hustled from one church (IBF) to our second of the day. 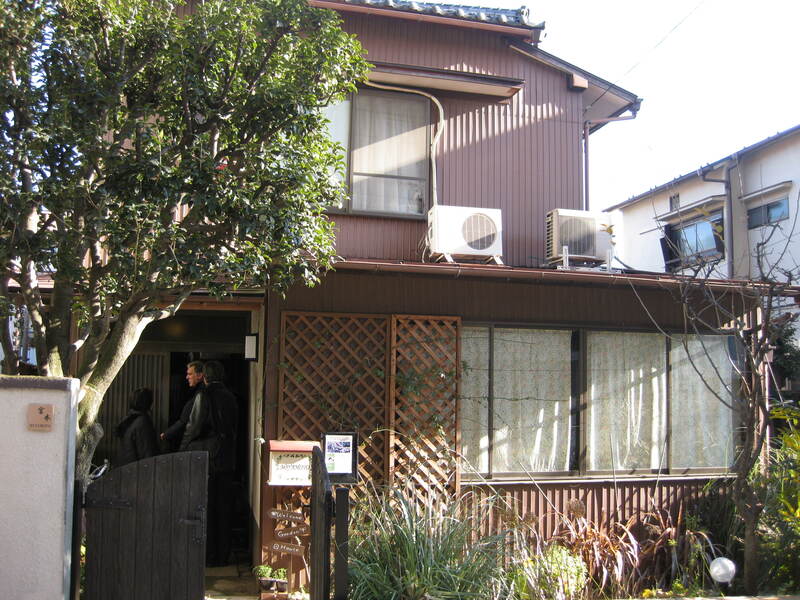 Grace Mission Church meets in Pastor Miyamoto’s home. 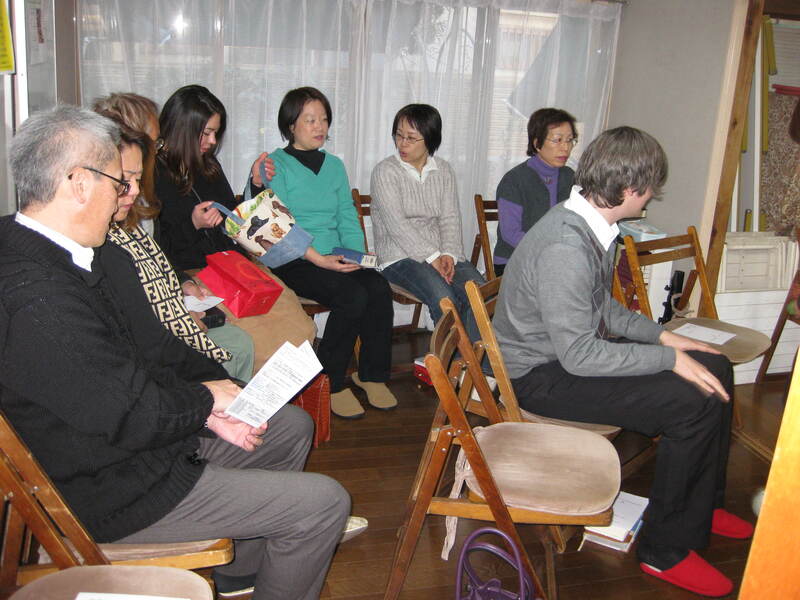 It is a small congregation, yet strong in their involvement in missions. During the service, they showed a video from recent mission trips. One trip was to the Philippines with youth from Miho’s home church, Hongodai Christ Church. It was exciting to see our friends serving there, especially one of the teens Grant taught English to five years ago. During the service, we had an extended time to share our testimonies and vision. They invited several friends who came for the first time. While Miho shared her testimony of meeting Jesus through her depression, a visiting woman began to cry. A few non-Christian teens showed up and expressed interest in being involved in a sports ministry with us in the future. They went on a missions trip with the pastor in the past, but never came to church. We felt privileged to sow seeds through our testimonies with this group. The Miyamoto’s are going to be missionaries to Japanese in Detroit. They are currently waiting for their visas. 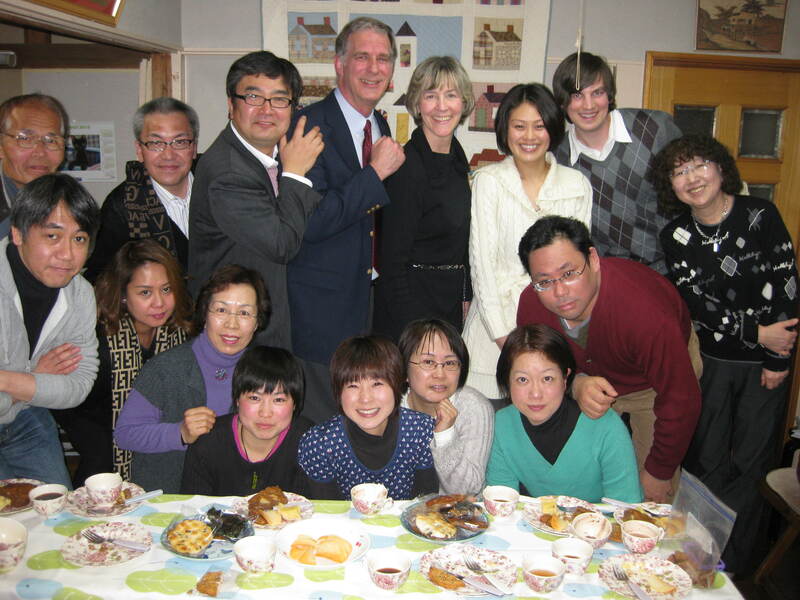 Given that the congregation has relationships with internationals in Japan, particularly younger generations, they desire us to minister here as they leave for the US.